1 DVD / 2 Hrs. 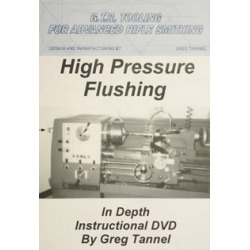 Whether you purchased a flushing system from G.T.R. or built your own. You will want this full information video, which will save you time & money. 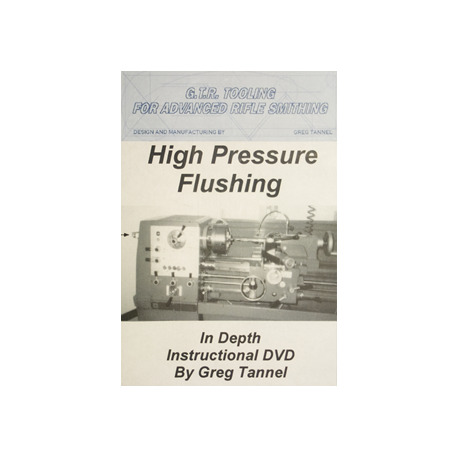 Topics covered in this DVD include: high pressure pumps, motors, fittings, pressure relief valves, coolant tanks, tubing , line routing, accessory manifolds, motor mount fixtures for pump & motor, lathe chip pan prep, reamers (piloted and un-piloted, as well as carbide), cutting fluids, water-sol oil, mineral oil.